UNESCO’s support for journalism education is underpinned by a strong conviction that professional journalistic standards are essential to bring out the potential of media systems to foster democracy, dialogue and development. Professional news media acts as a guardian of public interest. It is an important component of the checks and balances that form part of a democracy. By disseminating trusted information to citizens, the news media enables citizen participation in development and strengthens accountability feedback mechanisms. Citizens cannot exercise and enjoy their citizenship in the absence of crucial information and knowledge, which well-trained journalists are better placed to provide. However, recent trends in the last few years have placed journalism under fire. A range of factors are transforming the communications landscape, raising questions about the quality, impact and credibility of journalism, making UNESCO’s Excellence in Journalism Series a crucial repository for journalism education and training worldwide. Journalism educators can explore UNESCO’s offer, which includes syllabi on Journalism, ‘Fake News’ and Disinformation, handbooks to assist journalists on reporting climate change, including in Africa and the Asia-Pacific region (coming soon), Teaching Journalism for Sustainable Development, a Model curricula for journalism education and Compendium of new syllabi and, in the coming months, a model curricula for Gender, Media and ICTs. 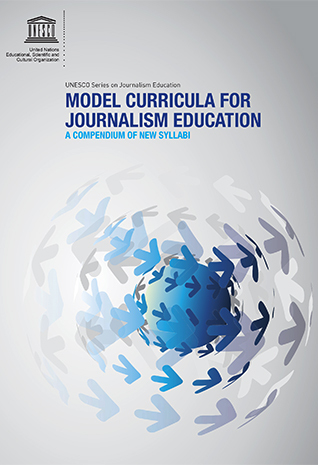 The model curricula and handbooks are designed to be used as an entire course, or can be used in bespoke ways to suit the media landscape and the needs of journalism students at the local level. They have been developed by experts who are at the cutting edge of journalism education and are presented in a variety of formats and languages. - Mal-information: Information that is based on reality, used to inflict harm on a person, social group, organisation or country. Written by experts in the fight against disinformation, Journalism, 'Fake News' and Disinformation: Handbook for Journalism Education and Training, is a timely resource and highly topical subject for all those who practice or teach journalism in this Digital Age. The handbook serves as an internationally relevant model curriculum, open to adoption or adaptation. Module Two: Thinking about "Information Disorder"
The proposed Journalism Curricula is a generic model that can be adapted according to each country’s specific needs. It takes full cognizance of the social, economic, political and cultural contexts of developing countries and emerging democracies, highlighting the connection between democracy and journalism and arguing for a more cross-disciplinary approach within journalism training centres. 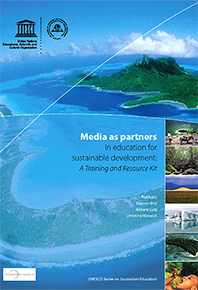 In December 2005, in response to numerous requests from Member States for help in the design of journalism education curricula, UNESCO convened an experts’ consultative meeting in Paris. Major outputs of the consultation were the identification of courses, which should be included in a journalism curriculum. A team of four UNESCO experts, commissioned for the initial development of the journalism education curricula initiative, solicited a response to their first draft from twenty senior journalism educators who were deemed to have considerable experience working in developing countries and emerging democracies. Their responses proved to be essential for the establishment of appropriate and applicable curricula. The revised draft design thus featured a list of courses for both undergraduate and post-graduate levels, a brief description of each course and an outline of fundamental journalism competencies. 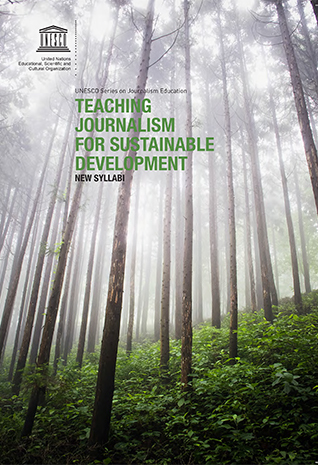 Journalism instructors with experience working in developing countries or emerging democracies were then carefully selected from Africa, Asia, Europe, the Middle East, and North and South America to write the syllabuses for seventeen core courses. 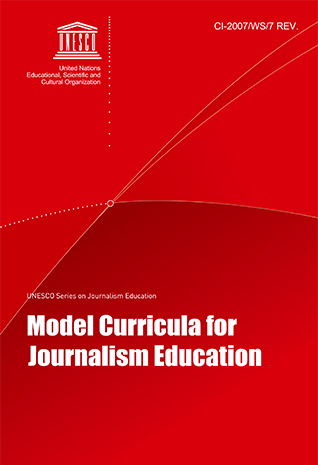 The draft curricula was reviewed at a second experts’ consultative meeting at UNESCO in Paris, selecting a number of model syllabuses to qualify the document for formal presentation to the World Journalism Education Congress in June 2007 in Singapore. 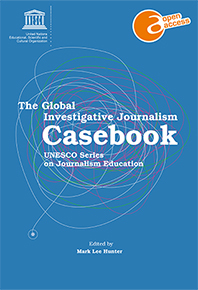 The Global Casebook of Investigative Journalism serves as a complement to UNESCO's successful publication Story-Based Inquiry: A Manual for Investigative Journalists 2009). UNESCO has consistently supported initiatives to strengthen investigative journalism throughout the world, which is crucial for freedom of expression and freedom of information. 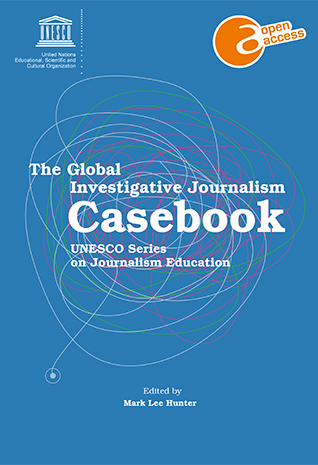 The Casebook aims to enable and enhance the exchange of good practices and networking in investigative journalism worldwide. The Casebook contains more than 20 recent investigative stories from around the world, covering a wide variety of topical subjects such as freedom of information, good governance, social and legal issues, the environment, health and gender. Each article is accompanied by an explanation of how the authors conducted their research and wrote their pieces. Many of the authors belong to the Global Investigative Journalism Network, and their stories exemplify the cutting-edge techniques and high standards developed within this network. At a time when media landscapes are rapidly changing, journalism today needs to clearly show its added value for public interest. 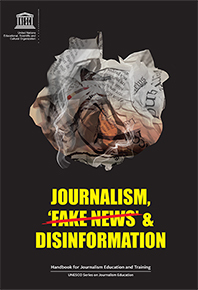 In this light, credible investigative stories, like the kind promoted in this book, are increasingly important for highlighting the continuing importance of professional journalistic work. This Casebook thus serves as a key knowledge resource, providing a valuable learning opportunity for journalists and media professionals, as well as for journalism trainers and educators. It will also be used by UNESCO field offices to conduct training courses in investigative reporting. This manual serves as a resource for journalism students and media professionals in developing countries, providing them with essential knowledge for the analysis of the relationship between media functions and active citizenship, and the underlying nexus of democracy, development and the media based on the fundamental principles of democracy and human rights that lie at the heart of UNESCO’s mandate. The media is an important part of democracy. A good test of democracy is citizen participation. 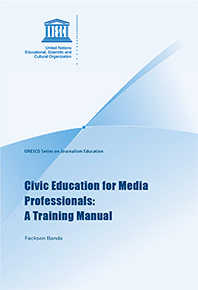 Civic awareness enables both media practitioners and users to appreciate the role of journalism and media in building democratic societies. The normative nature of the media opens up avenues for negotiating what the media can do to deepen the democratic experience of developing countries in Africa, Asia, Latin America and the Middle East. - to encourage greater prioritization of civic news among media institutions. 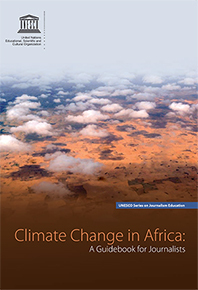 The report maps the capacity and potential for excellence of almost one hundred journalism schools across Africa, highlighting the development challenges and opportunities of African journalism institutions and identifying specific areas for support from development partners. 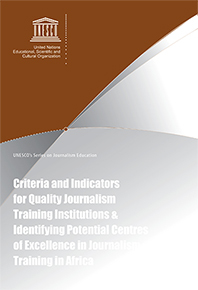 Within the framework of UNESCO’s Programme in Communication and Information, and particularly in view of the action “building professional and institutional capacity for media training”, this report documents the process and results of a project to set up criteria and indicators to assess quality (‘excellence’) of media training institutions, and to map African journalism schools on the African continent, focusing analysis on the quality of the top institutions deemed to be centres of excellence. Criteria and indicators were defined using the input of seven journalistic experts, including consultants from Theophraste, Orbicom and Journet, global networks of journalism and media schools. 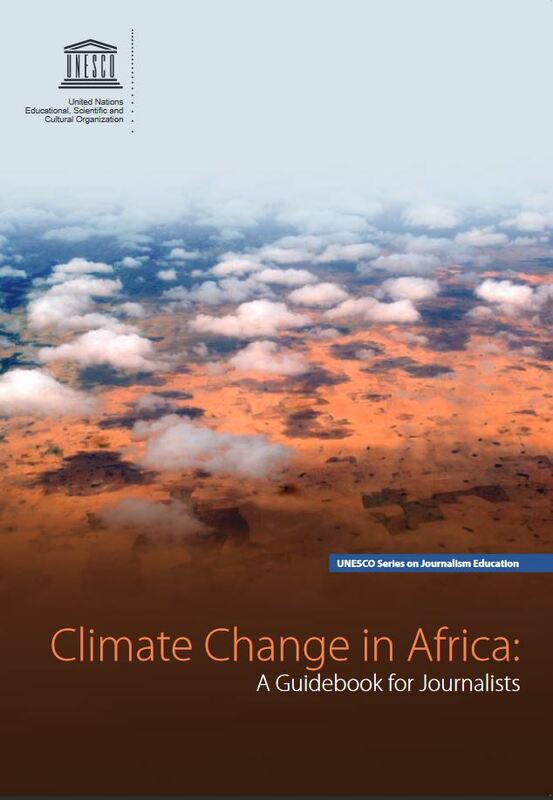 Eleven media development agencies and nineteen African journalism schools also provided contributions to the project. Of the ninety-six institutions that were targeted to map Africa’s journalism schools, a total of thirty submitted in-depth information regarding the proposed criteria and indicators. Where the institutions concerned have agreed to make this information public, it can be found under their entries in the online database. The researchers also visited thirty-four institutions. As a result of the report, twelve candidate institutions were identified as potential Centres of Excellence, and a further nine institutions noted as potential Centres of Reference. This training kit attempts to provide media professionals with basic information about some priority issues for sustainable development. 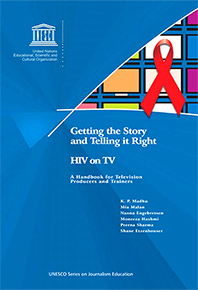 It also provides practical exercises to inspire investigative reporting, and draws links to existing experience that may enrich the information resources of media professionals. The kit addresses issues that are being discussed on the social, economic and environmental fronts. It does not pretend to know all the answers, but draws on existing experience and recommends resources for further inquiry and research. It encourages the media to engage in public participation and to debate improvements that can lead to sustainable development. It also seeks to contribute to media awareness and understanding of sustainability.